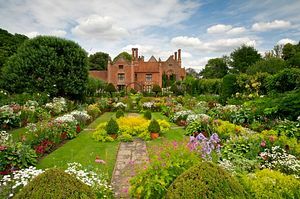 Chenies is an attractive village lying just off the A404 (2 miles from the M25, Junction 18, in the Amersham direction). Picturesque cottages surround the Green, from which wooded lawns lead to the Church and Manor House. 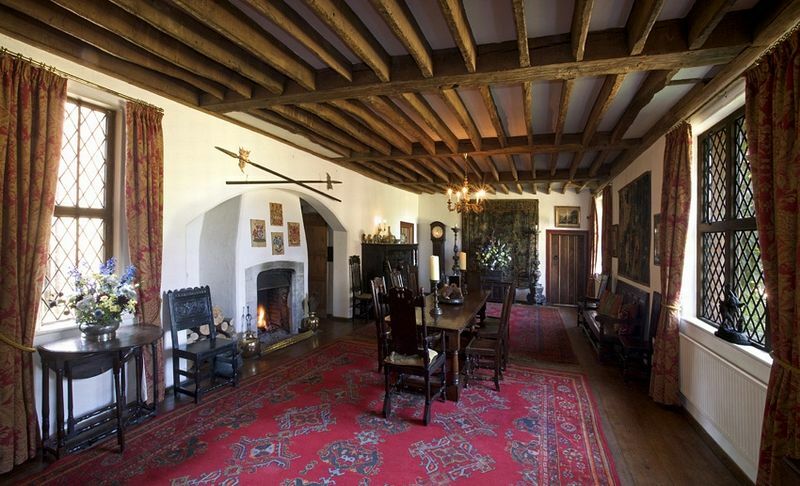 The semi-fortified brick Manor House was built by Sir John Cheyne about 1460. 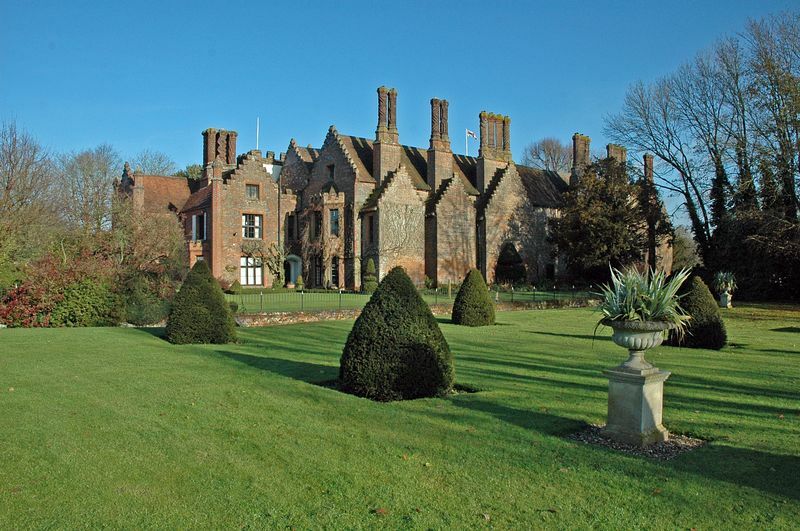 Sir John Russell (later the 1st Earl of Bedford) made additions in 1526, and it was his principal residence. 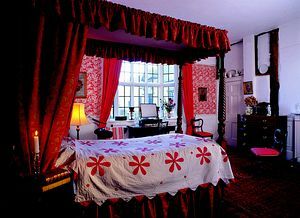 The House is of great historical and architectural interest; Henry VIII and Elizabeth I with their Courts were entertained here. 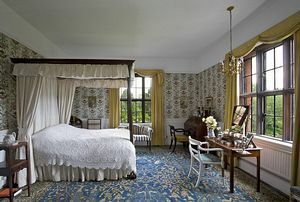 The House is surrounded by several beautiful gardens; a white garden, a sunken garden and an extensive Physic garden containing a major collection of plants used in present-day medicine as well as fragrant and culinary herbs. Other features are: a medieval well, underground passages, a reconstructed penitential maze and a reputed 'Priest's Hole'. The House contains contemporary furniture and tapestries and there are beautiful flower arrangements throughout. Interesting exhibitions are held in the Pavilion Gallery, recently constructed in order to protect the 13th century crypt. We have an interesting shop full of pretty gifts and cards and we also sell plants. Delicious home-made teas are available in the Garden Room. 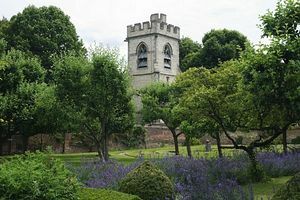 Famous Plant & Garden Fair Sunday 17th July 2011: 10.00am to 5.00pm (Manor House opens from 2.00pm in the afternoon extra £4.00. More than 65 Exhibitors from around the country. 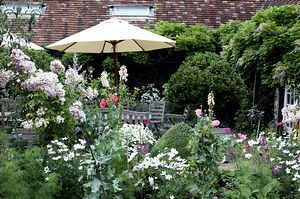 Rare & Exceptional plants, Antique garden tools. Lunch & Refreshments all day. 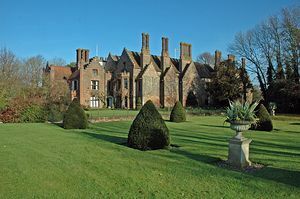 The village of Chenies is midway between Rickmansworth and Amersham, off the A404 - 22 miles from London, 2 miles from the M25 (Junction 18) and 7 miles from the M1. The Manor House is next to the Church at the end of a gravel drive leading from the village green.